Bikes Everywhere … And They Start ’em Young. Sunday afternoon in Gouda is like many places around the Netherlands, people go out on their bikes. For many it’s not just a method for getting from “A” to “B”, but a fun way to see the country, get exercise and get together with friends. A few steps down from the Lego shop is an ice-cream shop, so once Little Mr. and I were finished in the great: “Who’s going to win the next Lego building competition” debate, we joined the queue for an ice-cream. As a rule Dutch shops are not open on Sundays. Until around the early 2000’s, none were, ever, but around that time supermarkets started opening up trading hours. Even now, not every supermarket brand opens, and most other shops still don’t. Places like ice-cream parlors and restaurants are open Sunday’s but they have never fallen into the “nine to five” business bracket. I noticed that many of the ice-cream shop customers were weekend cyclists, so this impromptu shot shows the kind of cyclist I mean, not the twenty-something racing cyclist (although they certainly exist) rather someone who is out for a leisurely Sunday cycle of anywhere between 40 and 80 kms. Just a little way down the same street is an “Oma” (Grandma) bike, good solid construction for surviving riding over streets paved with bricks, a back carrier perfect for the supporting shopping, or a friend, and popular in recent years: a solid front rack for bringing handbags, briefcases and school bags back and forth from where needed. It may not be clear from the angle of my Oma fiets (bike) photograph, but it’s chained to the child’ bike next to it too, and in the Netherlands there are bike’s everywhere, …and they start ’em young. The summer of 2016 was for the most part (ok, discount June more or less entirely) one of excellent weather. As I mentioned in yesterday’s post, Himself and adults from three or four other families took turns to supervise a bigger group of kids on the street or take them to the beach during week days. Weekends they would forsake their bike rides to the beach and join me in a car ride to one of the spots that had a car park close to the beach café we wanted to go to. Luckily with a seven seater car we manage to pile in extra kids so the kids weren’t short of a friend to take with them. The Dutch are a cycling nation and nowhere is easier to get to by bike than car, is the beach. All along the dunes there are hundreds of cycles racks, which at the height of summer can see bikes chained together on one rack up to four deep and every available signpost or fence surrounded by clusters of bicycle hardware. Our weekend visits to La Cantina on the south side of the harbour were no different, but one of the attractions was that this was one of the quietest spots along the shore, so bike parking was never as bad as I have sometimes seen it in other places during my time here in the Netherlands. One thing did catch my eye, and that is the sharp rise in the use of “Bakfietsen” (cargo bikes) in the last decade: one reason their popularity increase is that although they are very expensive to buy, they hold their value incredibly well and you can sell one in good condition, second-hand for near new prices. This makes them an excellent investment and the Dutch are never ones to pass up a good thing when a deal makes sense. 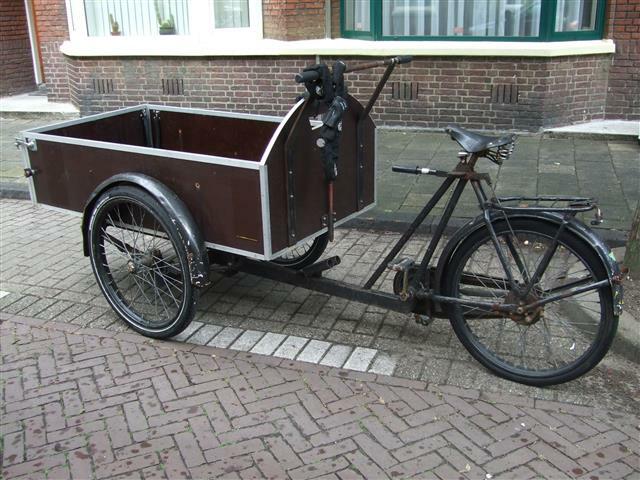 It’s therefore no surprise that I saw quite a few bakfietsen during our visits to the beach. 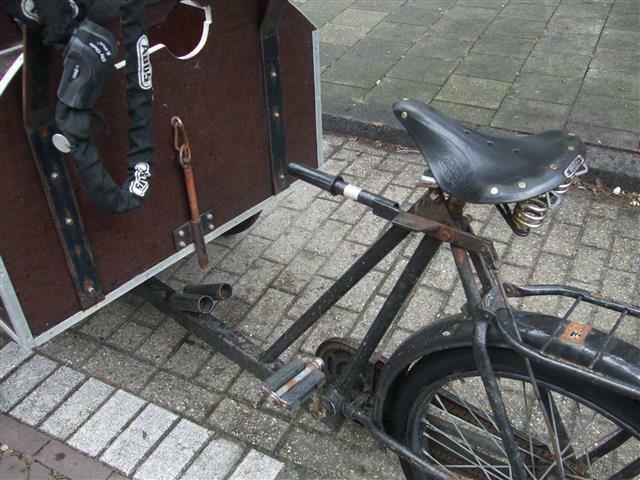 Two bikes did perplex me for a moment because I only saw strong metal “prongs” (not sharp ones) sticking out in different configurations from several bikes, then the penny dropped: these were also bakfietsen, but ones where the “bak” (Literally translates as “container”) i.e. the kid-carrying compartment, can be taken off the bike and taken with you. 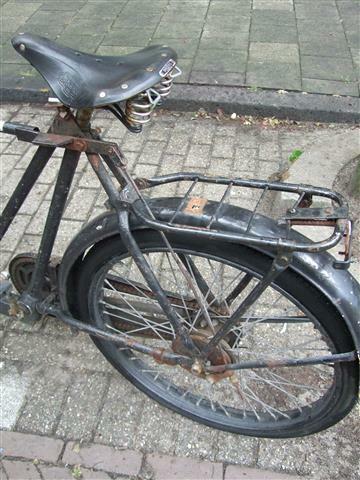 I don’t know the exact brand of this type, but they are soft sided ones similar to the “Gazelle” bakfietsen in my photographs. 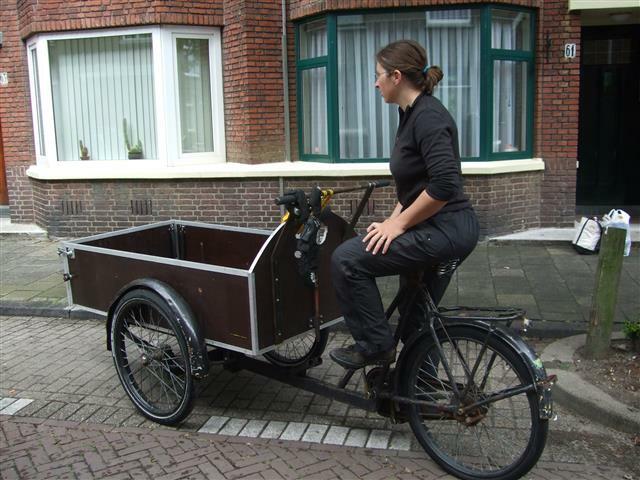 Hard sided bakfietsen are of course heavier and are as far as I know, never detachable. 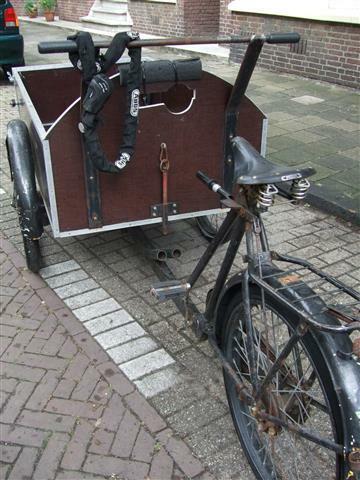 I love how this mode of transport has been embraced, and how the trend is growing. They even come with sturdy rain covers for the winter months, making these fabulous bikes way more than just fair weather friends. Since I’m not very mobile I found myself sorting through some archive folders on my hard drive. It’s rather funny that I came across some photographs to do with moving house, because these photographs were taken over four years ago when our friends “The Traveling Two” (link to their website at the bottom of this post) were moving house. (Photograph posted with permission). The funny thing is that this couple moved again only last week, so these photographs are, kind of relevant once again. The Netherlands is a densely populated country where in the large cities it can be common to not own a car. If you are moving house or need to move a large appliance a short distance, you would need to hire a van, but that too can be problematic because not everyone has a driver’s licence. 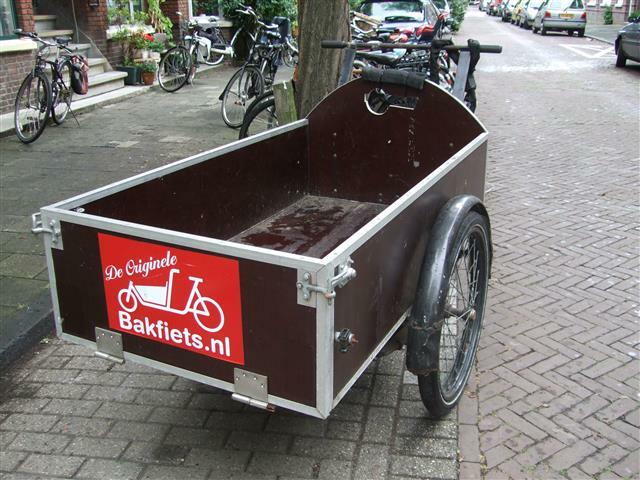 In a country that’s famous for it’s bicycles there is however another option to solve this problem: a bakfiets that’s made especially for transporting large goods. In the time when my Dutch father was a child in the Hague, these were commonplace in cities because so few people owned a car, but these days they are a rarer sight. 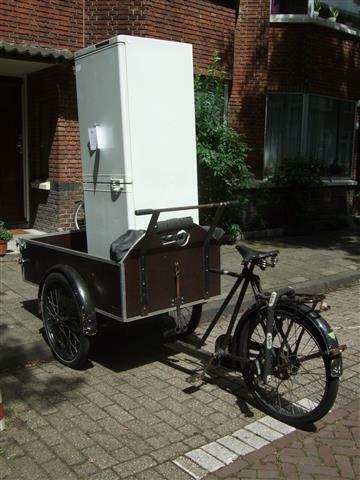 When our friends shifted house the first time, Family Kiwidutch came to take a look, Himself to help with the loading up, me to take photographs and our children of course to cage a lift, enjoying a ride around the block once the refrigerator had been moved. 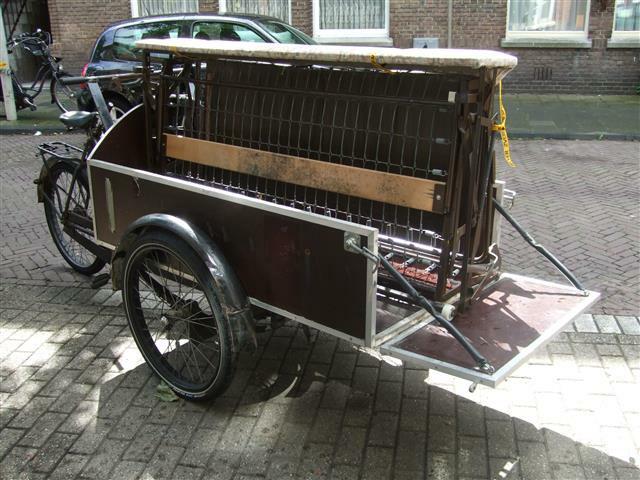 Here’s to moving house… With a bakfiets, Dutch style!